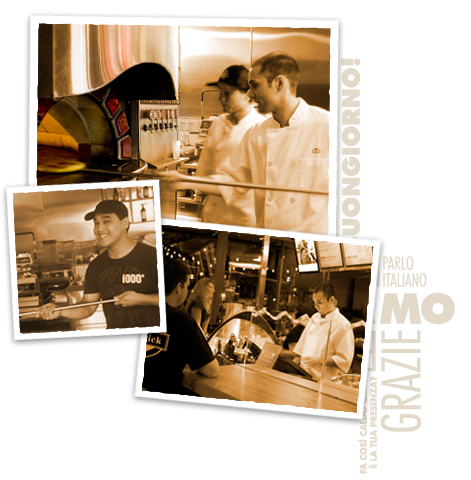 Looking for a rewarding job at one of our locally-owned Franchise locations? Complete the application below and it will be forwarded to your local store or just stop in and ask for the manager. Red Brick Pizza LLC and the Red Brick Pizza FC LLC franchisee are Equal Opportunity Employers committed to a diverse and inclusive workforce. REDBRICK PIZZA franchisees are independent persons (individuals and entities) who are responsible for their own employment policies, practices and decisions.